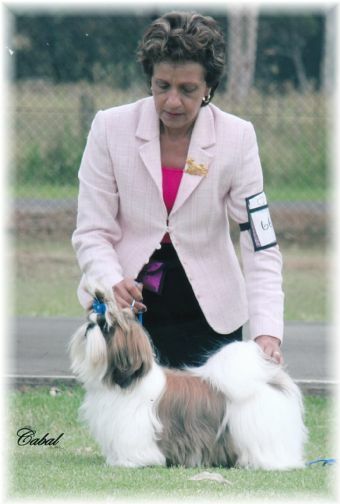 Leon gains his Australian Champion Title, Penrith Kennel & Obedience Club, 2 July 2011. 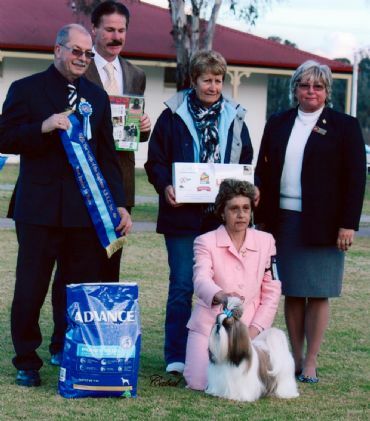 Leon's 1st weekend in Minor and he takes out dog challenge and Runner up Best of Breed, over much older dogs. And also wins Minor in Group. He is also the brother of Gina (Placky Oh So Precious). 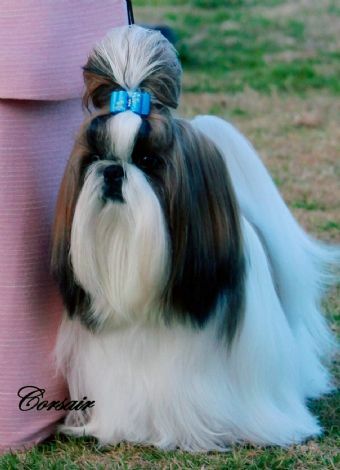 Another beautifully home bred Placky Shih Tzu, Keep a eye on this youngster to hit the show ring soon.